You can do yoga with us by booking on for a five week course or on a drop-in basis. If you’ve done yoga before, you can choose to drop-in to any of the classes that are part of the five week courses in the main panel on the right. If you like our classes, we recommend our 10-Class Card for €100, allowing you to drop in whenever you like. Most of our experienced yogis use this option to drop in once or twice a week, especially as it represents excellent value. Here are the times of the upcoming yoga classes. Our central location in Dublin 1 is right beside Connolly Station and Busaras, and very near O’Connell Street, and so very easy to get to. At the end of the five-week course students have the opportunity to re-book for another five-week session, or to continue on a drop-in basis, in particular by using our 10 Class Card. See the information in the left-sidebar above for more details. Many people find it beneficial to do a class once or twice a week over a longer period of time. In this way, they can go more deeply into the postures they have learned. Once you have practising yoga regularly for a year, you are welcome to join the intermediate class, though you may join this class earlier, at the discretion of the teacher. As well as our yoga courses, we run yoga weekend day workshops. 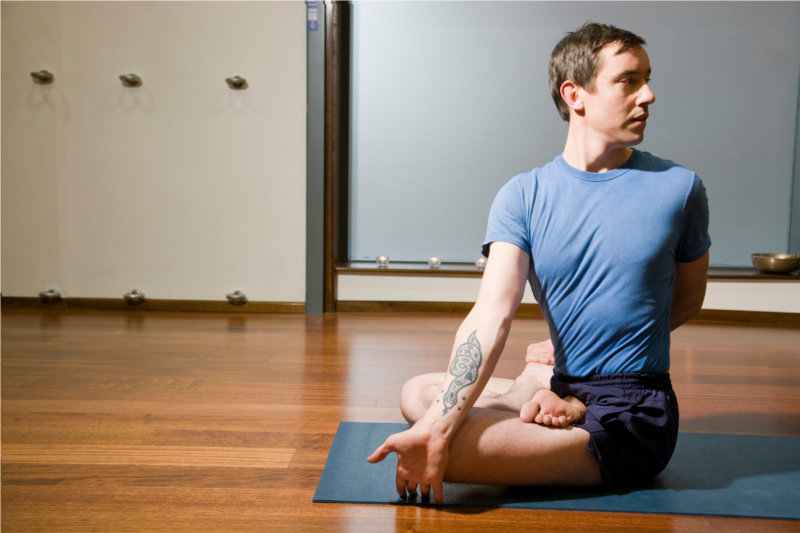 A few times a year we run Yoga Days with Prabhakara, from the Birmingham Buddhist Centre. Twice a year, we run Yoga and Meditation Retreats, which run Friday to Sunday in a beautiful setting of Mucklagh House in Co. Wicklow. See our Frequently Asked Questions about Yoga for more information.